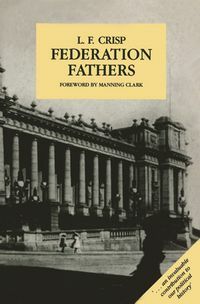 The new edition of Judith Brett's award-winning book, providing compelling insight into Menzies and his era. In 1941, RG Menzies delivered to war-time Australia what was to be his richest, most creative speech, and one of his most influential. 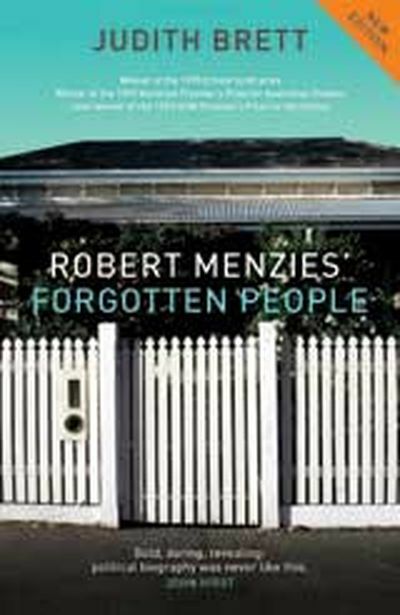 'The Forgotten People' was a direct address to the Australian middle class, the 'people' who would return him to power in 1949 and keep him there until his retirement in 1966.
Who were these 'forgotten people'? The middle class pitting their values of hard work and independence against the collectivist ethos of labour? Women shunning the class-based politics of men? 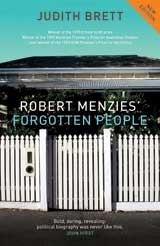 The parents of Menzies' childhood in the small country town of Jeparit? Australians struggling to maintain a derivative culture at the edges of the British Empire? 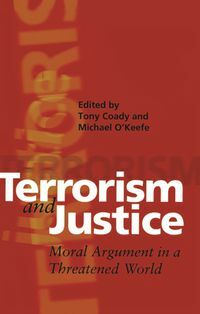 Or all of them, in a richly over-determined image that takes us to the heart of Menzies' mid-life political transformation? Judith Brett deftly traces the links between the private and public meanings of Menzies' political language to produce compelling insights into the man and the culture he represented. 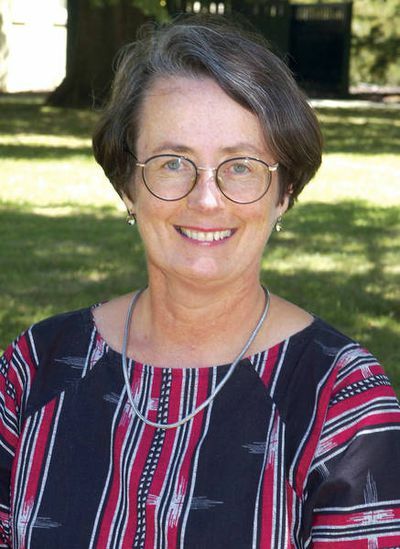 Judith Brett is Professor of Politics at La Trobe University. 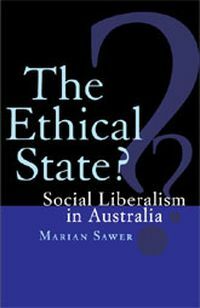 She is the author of Australian Liberals and the Moral Middle Class: From Alfred Deakin to John Howard (Cambridge, 2003), Relaxed and Comfortable: The Liberal Party's Australia (BlackInc, Quarterly Essay 19), and, with Anthony Moran, Ordinary People's Politics (Pluto, 2006).